Muir's first ever seed butter based flavor! 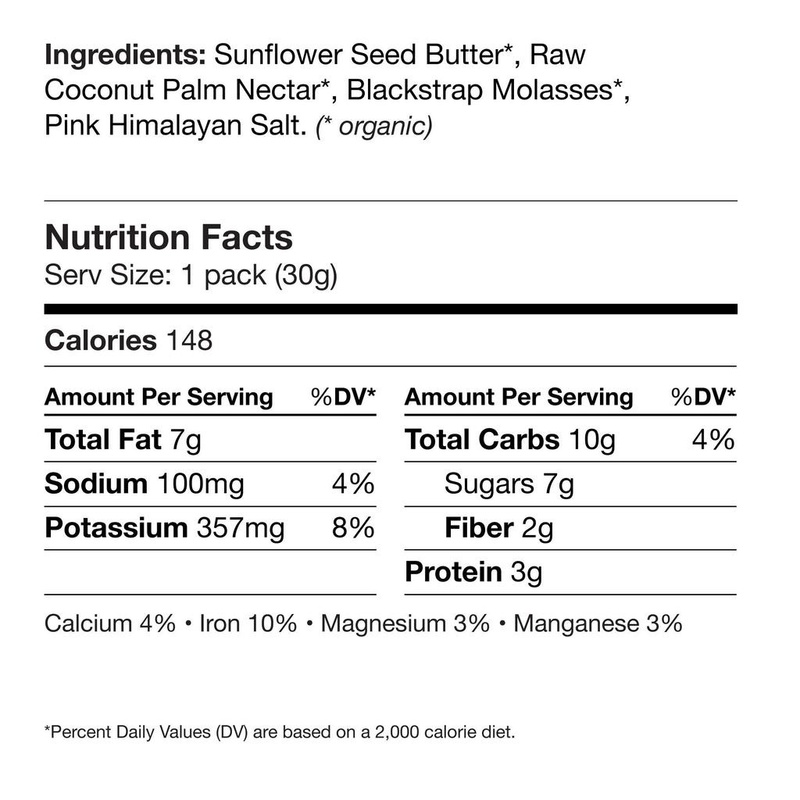 Sunflower is our solution to troublesome nut allergies. 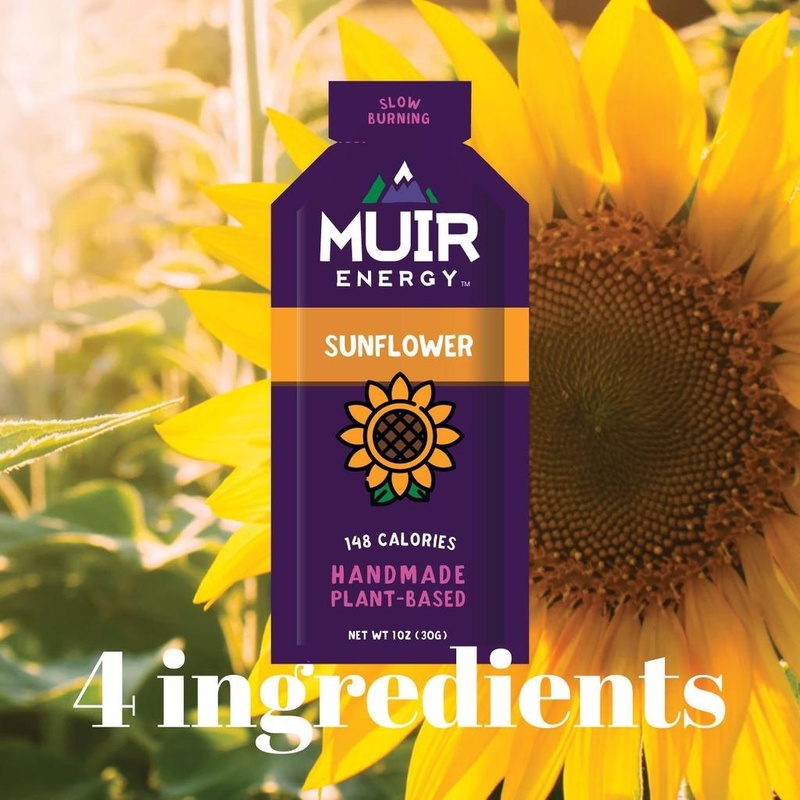 Containing only 4 ingredients, Sunflower is a straightforward flavor profile that acts as a great low sugar, nut butter alternative.